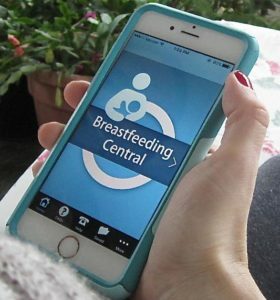 The Breastfeeding Central app guides mothers through every stage of nursing their baby, from preparing during pregnancy and getting started in the hospital, to the early days at home, first six months and returning to work. The content is based on my 29 years experience as a private practice IBCLC, and was prompted by the many moms who asked me to ‘move in’ with them after our consults. I thought an app like this would be the next best thing. 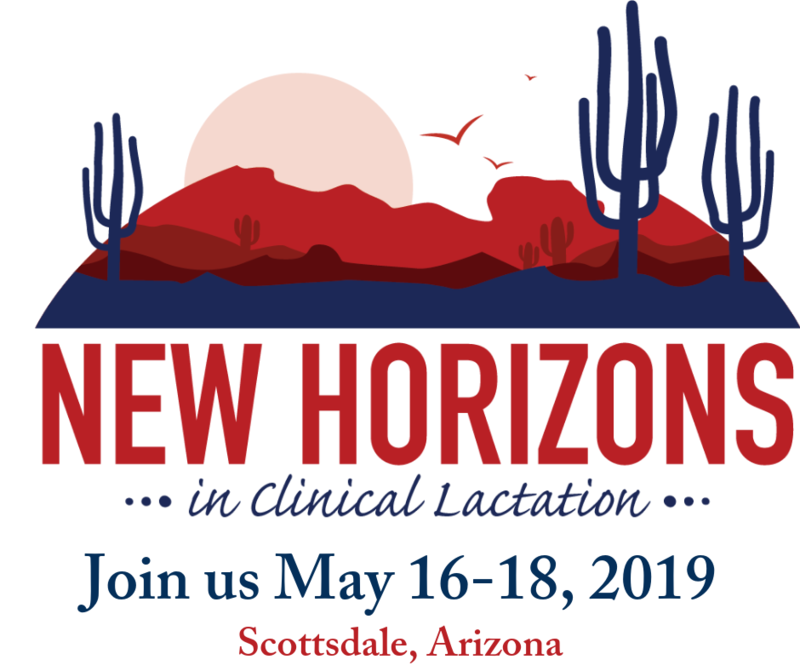 Sections are easy to navigate and include how to make plenty of milk, managing common difficulties, caring for a toddler and the new baby, medications and breastfeeding, diet, alcohol and losing the baby weight, nursing in public, starting solid foods, and pumping at work. A Bookmark feature allows Favorite sections to be saved. Moms are encouraged to seek support and a Help Locator enables them to find IBCLCs and breastfeeding support groups in the US and worldwide. The FAQs section promotes IBCLCs: What is an International Board Certified Lactation Consultant? ; How can an IBCLC help me? ; When should I see an IBCLC? Beautiful photos of real-life moms enhance the text. Worldwide reviews for the Breastfeeding Central app. UK: Prima Baby magazine voted Breastfeeding Central ‘App of the Month’. USLCA does not endorse the use or sale of this product. Post expires July 18, 2019.